With a comprehensive assortment of dental lab supplies and equipment,alfarsi.me is the leading provider for dental laboratories in Oman. We strive to provide end-to-end solutions to help enhance your lab's efficiency – with one of the largest selection of lab supplies from leading brands such as GC, Fona, EVE, Renfert, you are sure to find what you need. 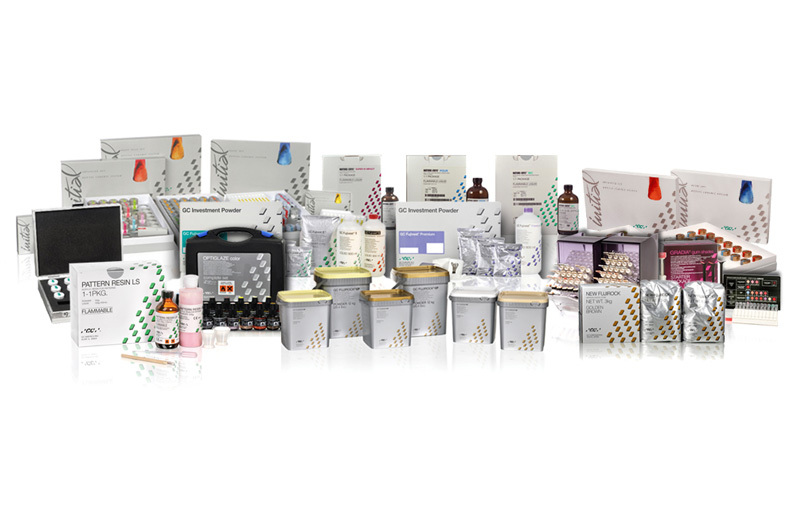 Our dental lab materials range include a variety of user-friendly products such as Denture Base Resins, Duplicating Materials, Gypsums, Indirect Composites, Investment & Refractory Materials, Pattern Resins, Porcelain Systems & Accessories, Priming Agents and Separating Agents apart from the full range of materials required for your digital dental lab workflow. We offer full range of ingots and porcelain systems from GC, Japan. Our comprehensive range of materials and accessories will help you choose the materials based on the individual indications with the shades of all systems adjusted to each other. To meet the high aesthetic demands of the patients, all ceramics and composites can be characterized using the complementary staining. Within our ingots range, we offer High Strength Lithium Disilicate with HDM Technology - . It combines unparalleled strength and exceptional aesthetics.GCInitial LiSi Press, provides your laboratory with the strongest, most user friendly, aesthetic, and stable option on the market today. 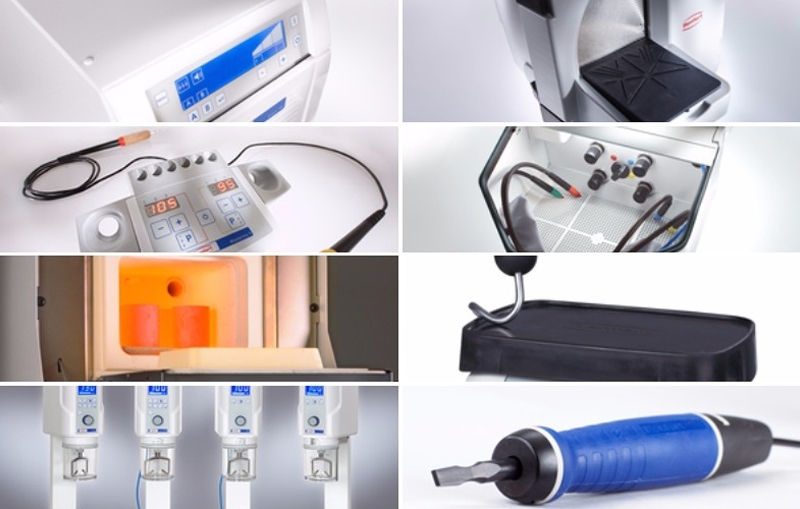 At alfari.me you will find vests, casts and liners for the manufacturing of precious, semi-precious metal-based as well as all-ceramic indirect restorations which require high surface precision. 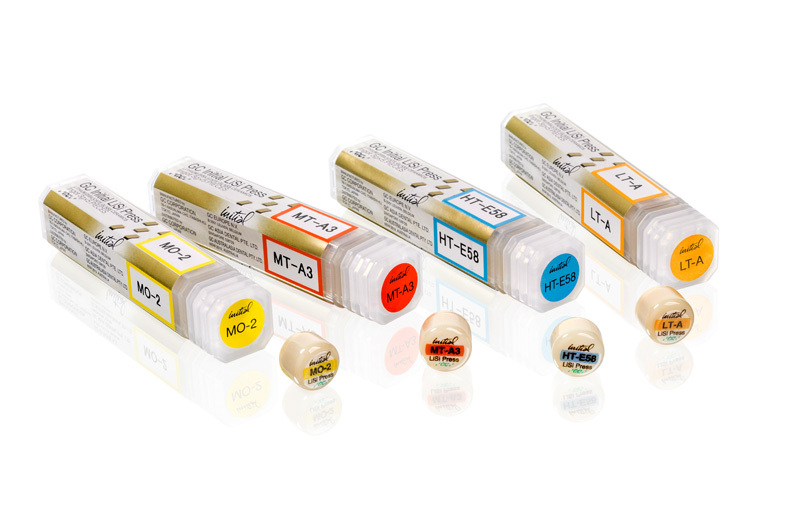 On the dental stones range, we offer a comprehensive range from impression taking to the creation of the model. Our partner GC, Japan offers qualitative gypsum products to reproduce the dentition with high precision and detail. 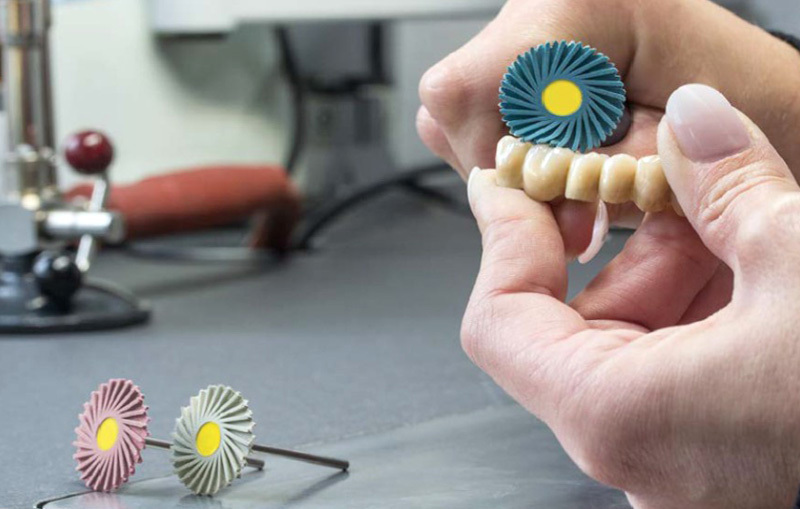 When working with dental stones, precise models can be created, ensuring optimal fit of your planned restorations. Complementary products are offered to optimize all steps of the registration process. alfarsi.me offers the comprehensive range of dental lab consumables to support you in your daily work to meet the dental lab work requirements. With us you can find a broad assortment of high quality and affordable consumables. We offer Dental Laboratory instruments and equipment that complement our consumable products, making alfarsi.me a total solutions provider for Dental Labs. 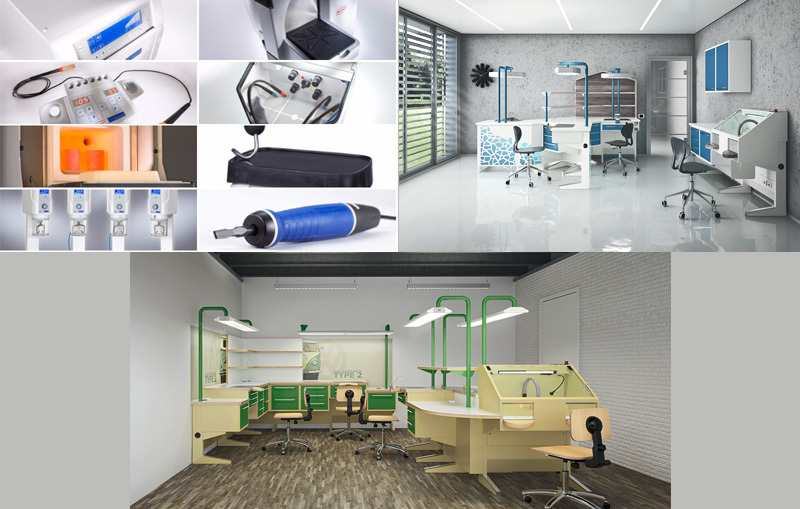 Our Dental Lab Equipment line features products from Renfert, Germany and include Dental Extractions,Dental Sandblasters, Deflasking chisels, Vacuum mixing units, Trimmers, Dental arch trimmer, Pin drilling unit, Vibrators, Wax technology, Preheating technology, Cleaning and Microscopy products.  With our aim to be full-service provider within Dental Lab industry, we offer our customers guidance in selecting the right supplies and equipment including complete dental lab set-ups. 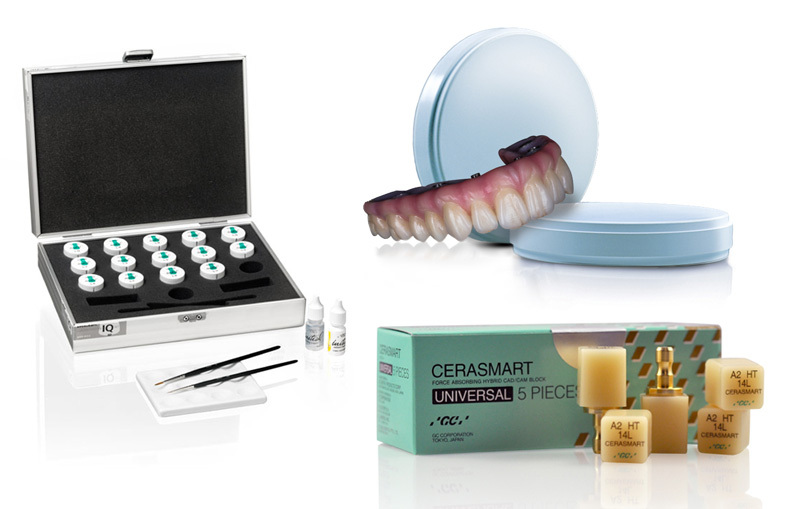 Our experienced Dental Lab experts within our partner brands will offer professional advice to help chose the right products.